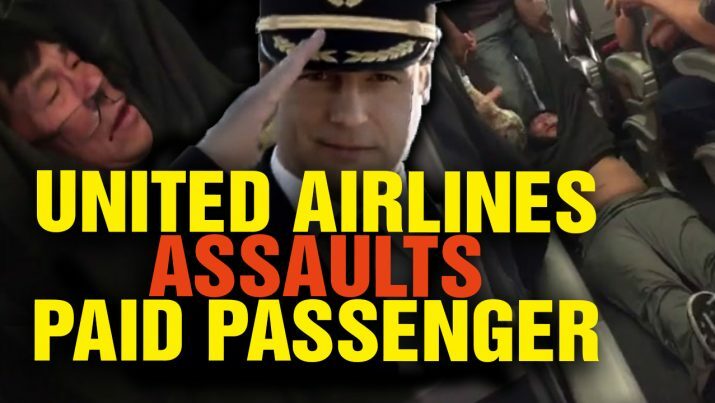 United Airlines violently assaulted its own paid passenger because it wanted the seat back! United Airlines ASSAULTS its own paid passenger! from NaturalNews on Vimeo.